 Watergate bay is firmly up there as one of my favourite wedding venues in Cornwall, not just because of its laid back vibes and fab, modern design but the outlook over Watergate Bay is INCREDIBLE. 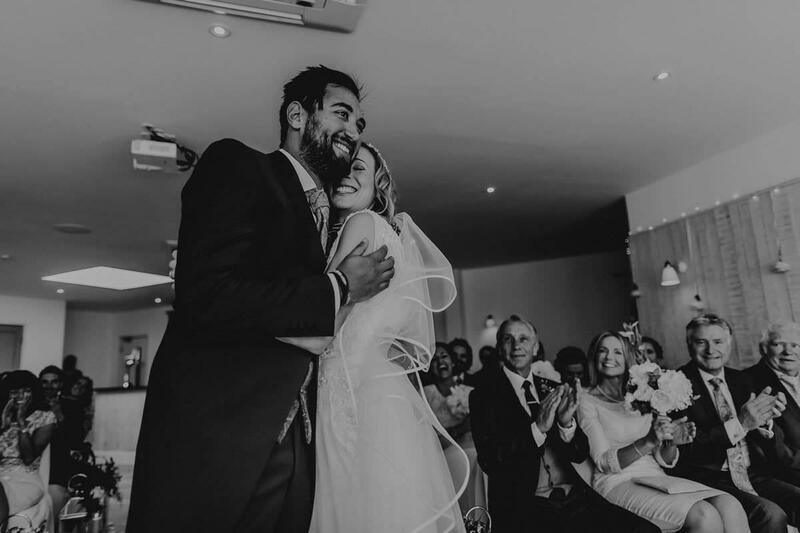 Weddings at Watergate Bay are unforgettable! The view is just incredible and with the sun setting on the beach it makes it a firm favourite of mine. So when Hayley and Rob asked me to be their wedding photographer at Watergate Bay, I was so excited. I’ve been lucky enough to photograph lots of weddings here, but I could never tire of that view! 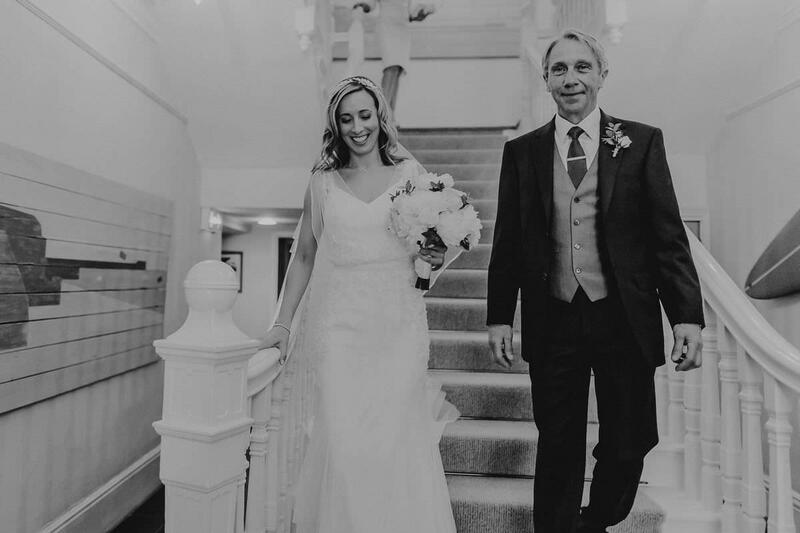 Rob and Hayley told me they met just over 12 years ago in Cornwall and got engaged on the beach at Watergate Bay so it made it even more special that they would get married right where it all started. They both wanted a very laid back day full of candid pictures, with just 40 of their closest family and friends. So that’s exactly how I approached the day, not one single photo from their wedding is posed! So without further wittering on my part, I’m going to let the photos do the talking. 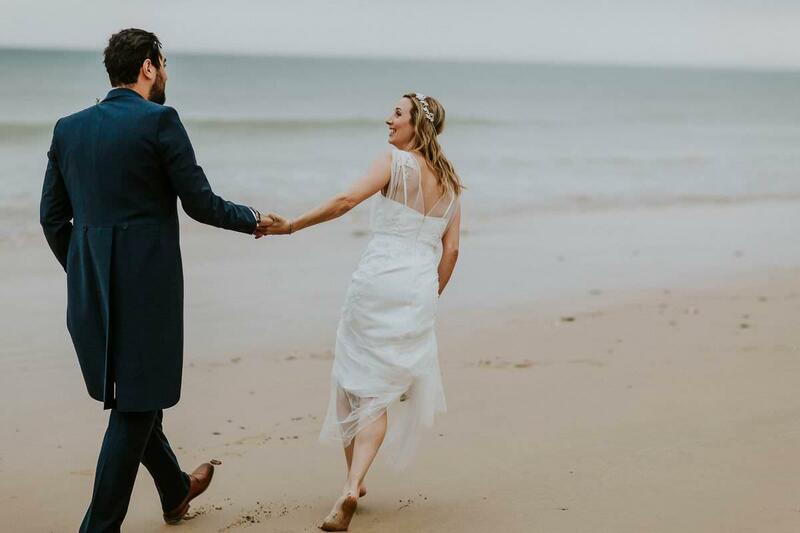 Here is Hayley and Rob’s fab fab fab Watergate Bay Beach wedding!